New Overtime Rule Blocked By Federal JudgeFrank H. Furman, Inc.
Rule Will Not Take Effect On December 1. Yesterday, a federal judge in Texas blocked the U.S. Department of Labor’s (USDOL’s) overtime rule from taking effect on December 1, handing an eleventh-hour victory to employers across the country. The regulation was scheduled to take effect on Dec. 1. It would raise the salary limit below which workers automatically qualified for overtime pay to $47,476 from $23,660. The judge, Amos L. Mazzant III of the Eastern District of Texas, ruled that the Obama administration had exceeded its authority by raising the overtime salary limit so significantly. The ruling was hailed by business groups who argued the new rules would be costly and result in fewer hours for workers. 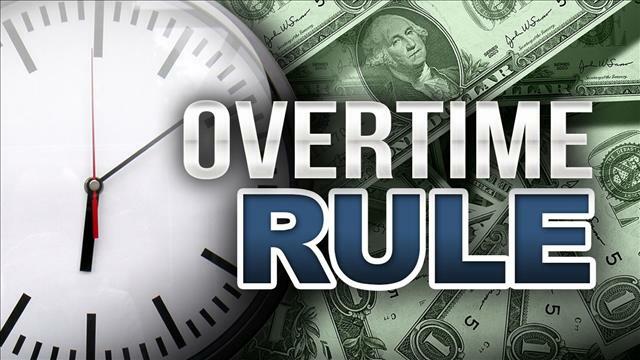 The fate of the overtime rules is now uncertain. 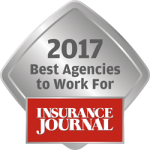 The Trump administration will take over the USDOL in less than two months’ time, and the incoming administration has repeatedly indicated that it wants to eliminate unnecessary regulations. It is quite possible that the rules will be further delayed, or altogether wiped once President Trump takes office.